We are raising the walls! 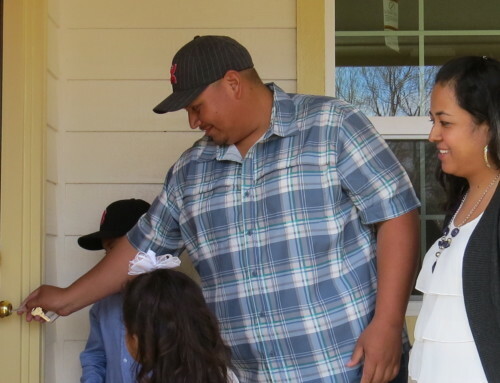 On Saturday April 28 at 8:00, please join us at the home of Belia Molinda at 1411 Douglas in Bryan for her wall raising celebration. Belia and her children are excited to start building their new home! 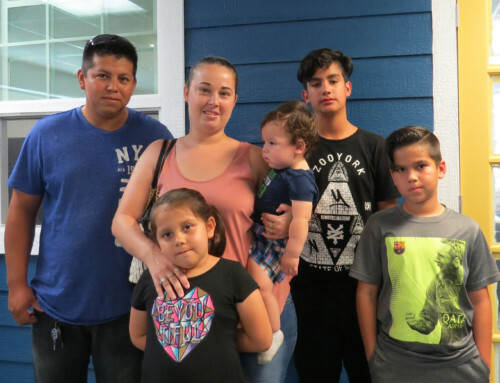 Belia and her four kids, Lucera, Cynthia, Axel, and Alexander have been renting an apartment that is overcrowded. 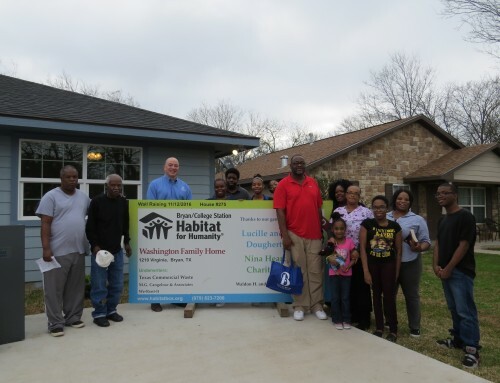 They cannot wait to move into their four bedroom home where they will have plenty of space to spread out, and a decent place to call their own.